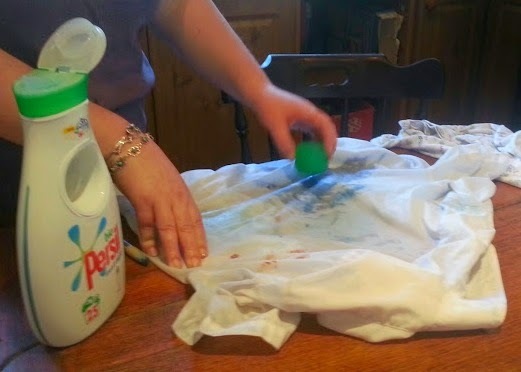 I was asked if I wanted to test the Persil Small & Mighty with it's new formula and Stain Eraser Ball, and as I generally use Persil Non-Bio Small & Mighty anyway, I felt it was something I was more than happy to do. They claim it should remove the need for lots of different products in your cupboard, as their Small & Mighty liquid can do the job alone. Not only that, but it can do it at lower temperatures and even in a quick wash. 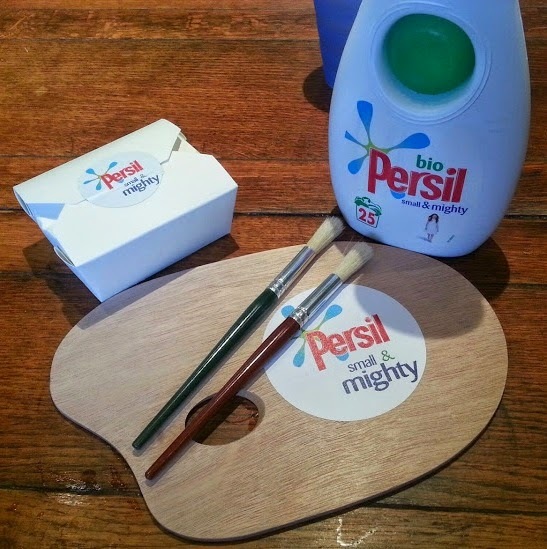 I was sent a Stain Kit, and a bottle of Biological Persil Small & Mighty. I'm always a bit scared of different wash powders and liquids, as a couple of my family have sensitive skin, but it's good to try new things periodically as technology and skin alter. 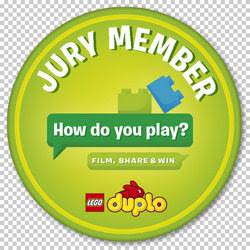 I also have my own test, as I have a pyjama top with flipchart marker on it. 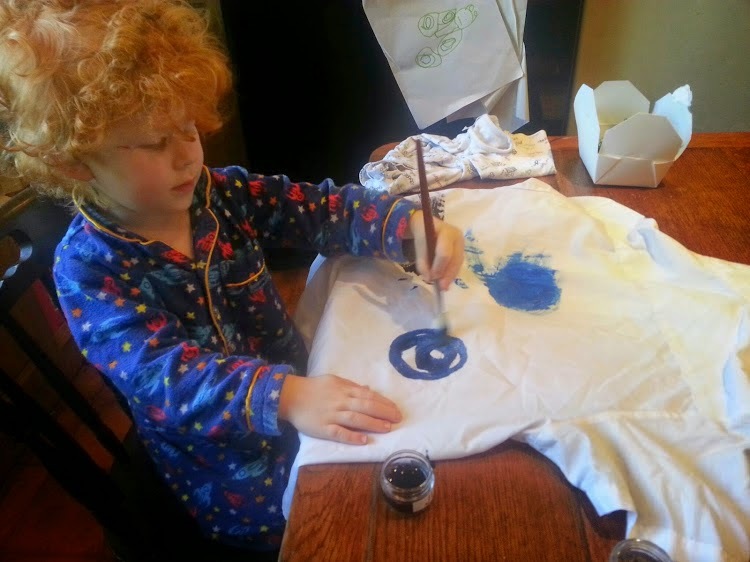 The flipchart marker didn't wash off my son, so I was intrigued to see if it would wash off the pyjama top. 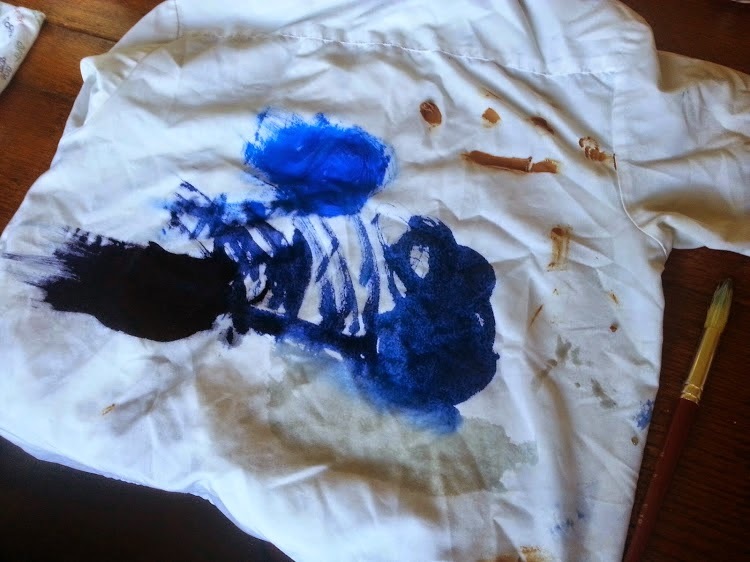 For the stain kit I used a white shirt that is covered in permanent Acrylic paint anyway as it meant I didn't have to worry about ruining a good shirt! 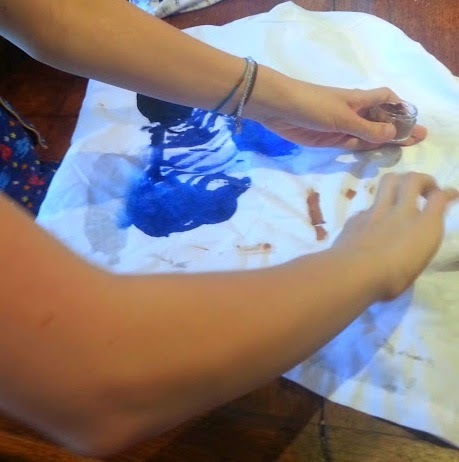 I let my children loose with the stain kit....blue ink, blue paint, melted chocolate and orange coloured children's juice. 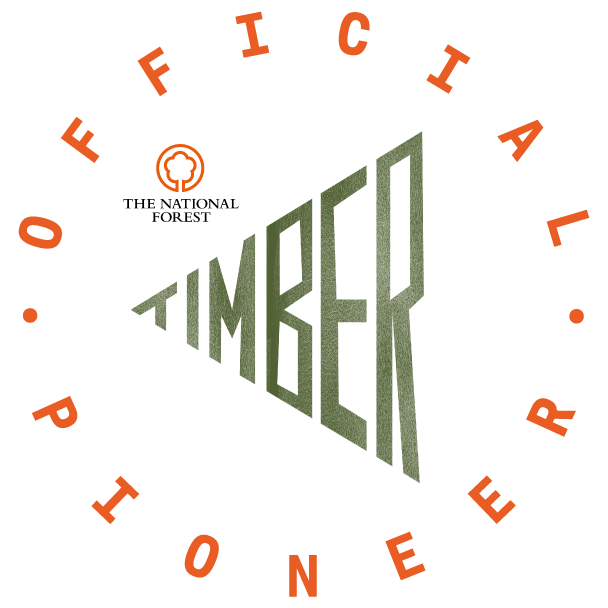 Then, before washing, I pre-treated with the stain-remover ball as advised on the packaging....then washed my load at 30 degrees on a 1 hour wash. I'm impressed. 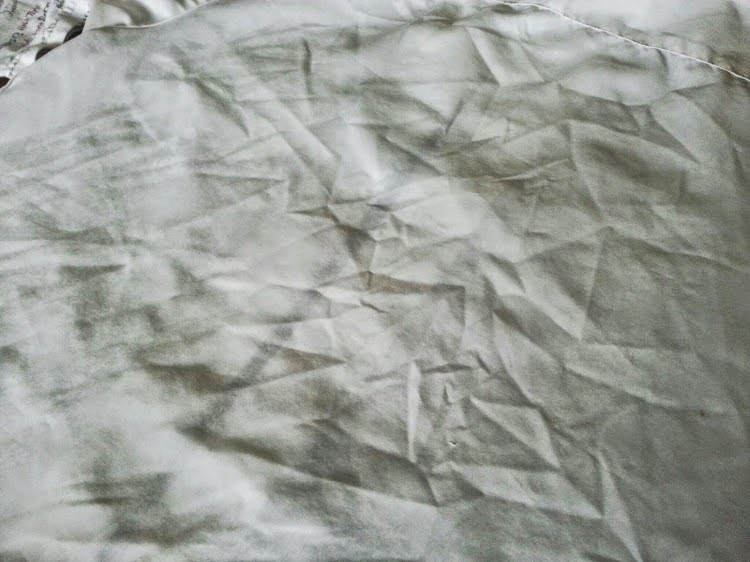 It didn't remove the flipchart marker entirely - but it's made it much lighter and a far less noticeable stain and all of the stains from the stain kit are entirely gone. Just as importantly for me - neither of the 2 members of my family who have sensitive skin have even noticed that I used a biological liquid. 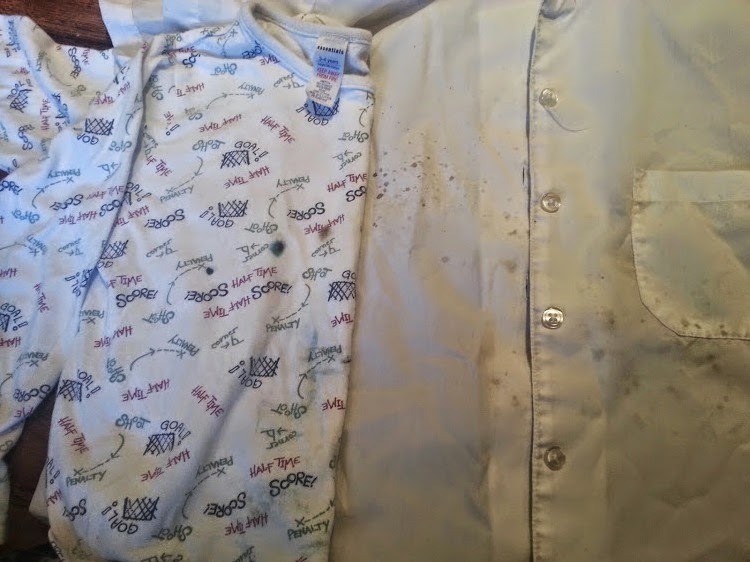 Biological washing liquid, especially with pre-treating, can remove stains like sweat and food far better than non-biological products, so this is a real win for me. 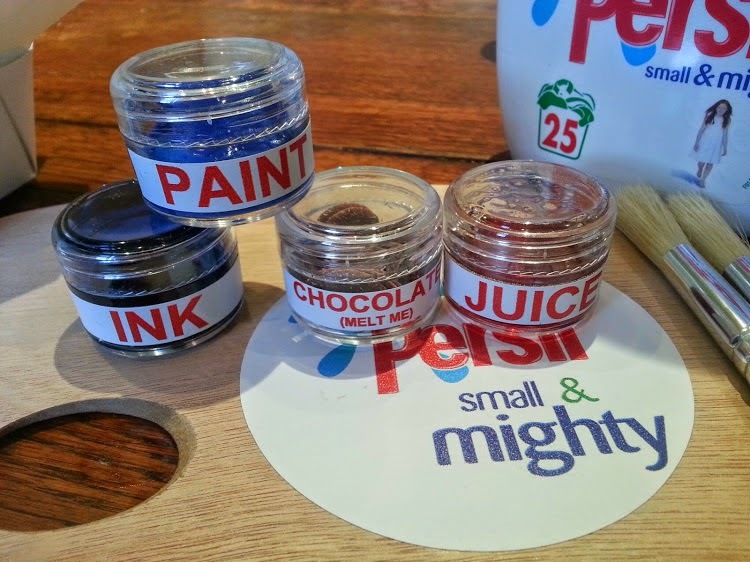 I was sent the stain kit and bottle of Persil Small & Mighty for this review and test. 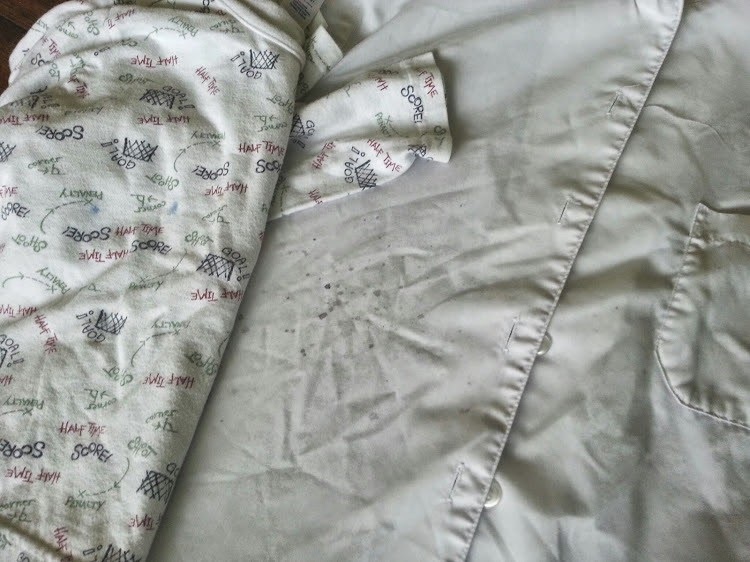 All stains are my own. 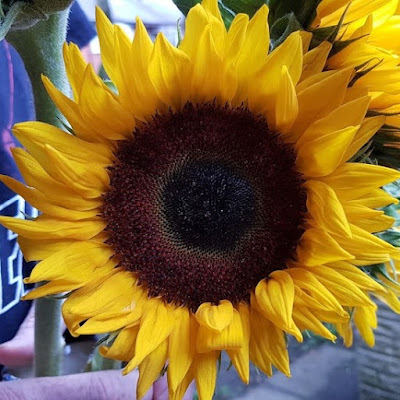 Great results! I bought some of this recently and have been quite impressed with it's cleaning power just on a normal wash! i have convert to buy this now as trying out my own stain test. cos it save space. I had big boxes of washing powder and it is taking too much of space. That's really impressive, will have to investigate as I have a stain magnet here in the shape of a 4 year old Monkey!